IzzyElfBlog: Today is a Big Day for Tizzy! Today is a Big Day for Tizzy! 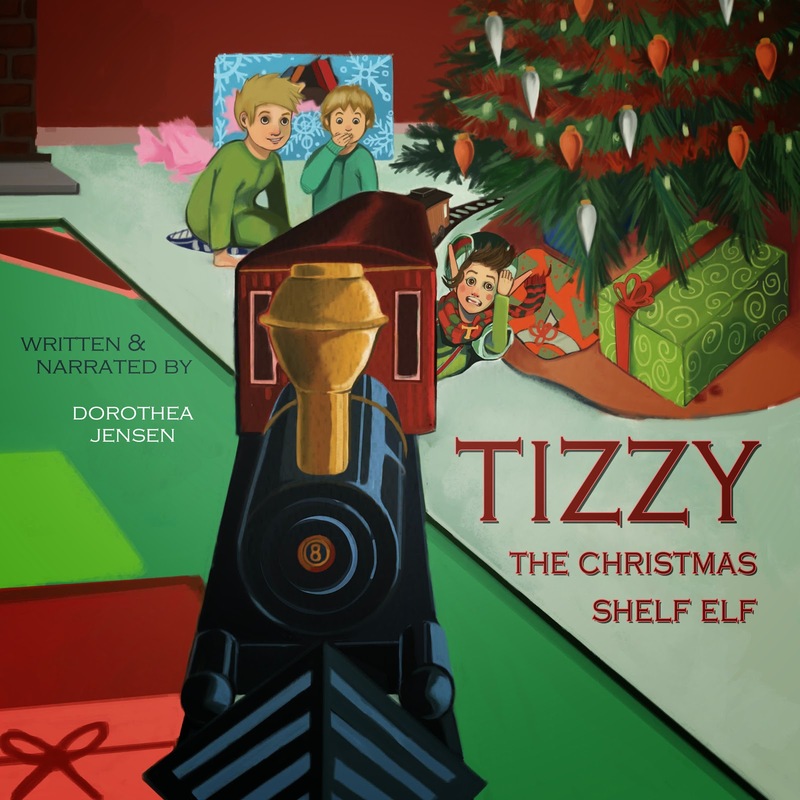 I just found out that the New Improved Downloadable Audiobook of my story, Tizzy, the Christmas Shelf Elf, has been released! Now it can be bought at Audible.com, Amazon.com and the iTune stores! P.S. Here's the link to buy it from Audible.com. Hope you like it as much as i do! Tizzy, the Christmas Shelf Elf Downloadable Audiobook! Hooray! All the Way to 10 K!!!! YUP! WE'RE REALLY REALLY HIGH TECH ELVES! Wonderful New Review for Frizzy!